Today we tell the story of a young man Mr. Henry Okey Okwara, who has been bedridden for 9 years by a tumor in his spinal cord. This young man has had a failed surgery in India but there is still hope for him, and an America Hospital has reviewed his case and scheduled him for a corrective surgery later in July. Friends and well-wishers have battled with the cost of this surgery and with barely two months short of the schedule, we have decided to go public with this appeal so that the balance of the fund for his surgery can be raised. We write to introduce to you Mr. Henry Okey Okwara. He is 39 Years old, male and hails from Imo State. He lives at No 23 Ogunshefunmi Street, Anifowoshe, Ikeja. Among other schools of learning he attended Command Secondary School Abakaliki Ebonyi State, Class of 1995, Lagos state college of education Epe, 1999- 2002 and University of Ado Ekiti, 2002-2005. He is an English Language graduate. 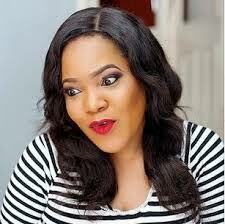 He is also married to lovely Mrs. Olayemi Okwara. In 2007, just 3 months after his wedding, Okey felt some pains in his back. After taking the regular pain reliever the pain persisted . It was later discovered he had a tumor on his spine. Due to stress and pains the growing tumor was beginning to cause, he was advised to have it removed. Being a struggling young man from an average Nigerian Family, finances were gathered and he was taken to India for the operation. Like some untold stories, the surgery was unsuccessful. Okey’s spinal cord was punctured and that error could not be corrected there. He was brought back home paralyzed and unable to breathe without the aid of an oxygen machine. That was 9 years ago. An old friend made some inquiries about his whereabouts and went in search of him. That singular visit brought Okey to the spotlight. More people became aware of the condition he has been living these past years. In order to reach our goal, we seek your support financially to enable us help Okechukwu. A breakdown of the cost is listed below and also a copy of the letter from the Center in Atlanta. Please help us in our fight for this cause, as your heart wills through your support. Currently Delta Airline is not displayed for sale. Due to the dollar issue in Nigeria, we have checked Air Fare on Air France and klm (to depart Nigeria on Air France and Return with KLM). Ticket type is valid for 10 months. Thank you for your kindness, may the Lord reward you. Painful! God heal him in Jesus name. Let's donate towards this cause. 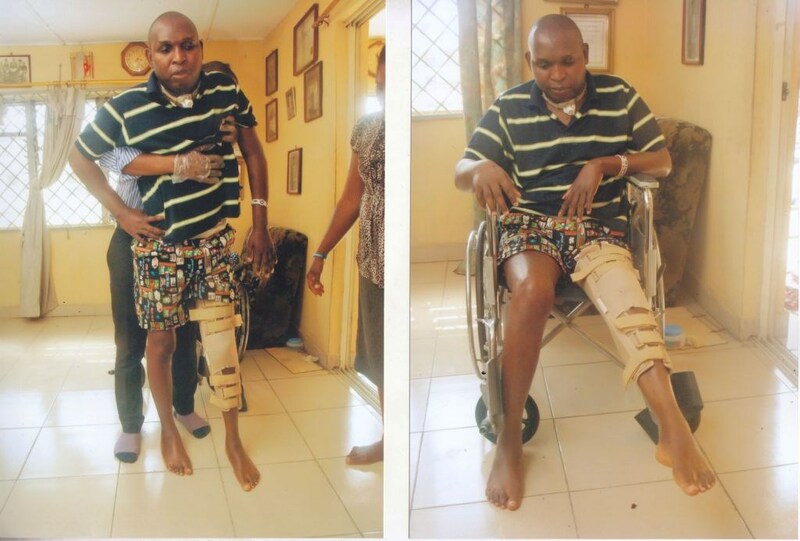 Please Lets help Okechukwu to walk again. He deserves to stand,walk and run. Nothing is too little. I know some of you are skeptical about stuffs like this buy God knows this is no scam because o can asertain to know Okey,we were school mates in Nigeria.Okey needs our help to walk again,Okey is good brother,husband and friend and he deserves to live. May God bless us all as we open our hearts to helping our brother Okechukwu,AMEN.